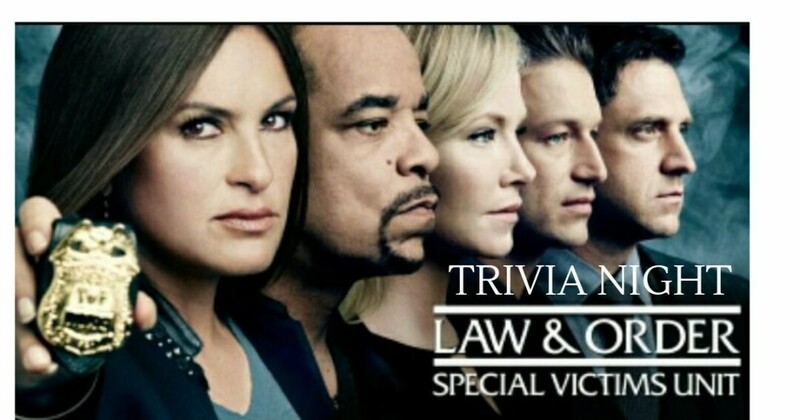 How much do you know about Law & Order: SVU? All of the questions will be about this television show, so put a team together and show off. Free to play, all ages, with prizes and giveaways for the best teams. No pre registration required- just show up, and play.